Can Stem Cell studies help treat Chronic Obstructive Pulmonary Disease (COPD)? Chronic Obstructive Pulmonary (lung) Disease is a group of conditions in which the lungs are not able to completely expel air. The result is shortness of breath, fatigue and the feeling that one is unable to take a deep breath. 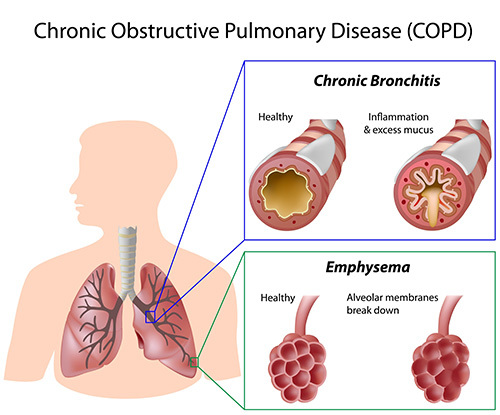 Some of the conditions associated with COPD are chronic bronchitis, emphysema, bronchiectasis and others. Patients with some of the more severe cases need supplemental oxygen in order to breathe comfortably and to maintain a normal blood oxygen level. How could stem cells help in COPD? How are stem cells for COPD therapy administered ? 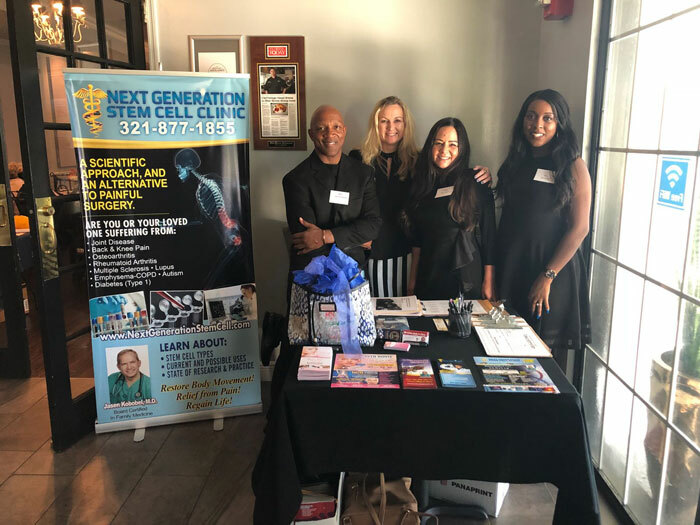 Stem Cell Nebulization in which the stem cells are reduced into a fine mist and are inhaled by the patient and received directly into the lungs.